Check out the new video for "Freighter Operator"! Thank you to all the radio stations playing the new album regionally and abroad! 80 stations in Europe and radio play in Australia has been super exciting...It's great to be a part of the playlists on 91.7 WSGE, 106.5 WEND, and 88.7 WNCW here regionally as well! We had such an awesome CD Release party at the Double Door Inn on 11/6 - it was great getting to hang with all of our friends again!!! 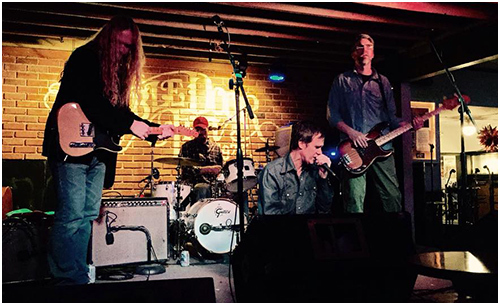 Big thanks to Mike Strauss Band and Renelvis for coming along for the ride! The new album "Untie The Horses" is now online at CDBaby and iTunes. You can also get physical copies on sale at the shows!!! "Call it high octane outlaw country. It's a high-energy show something along the lines of Rev. Horton Heat." 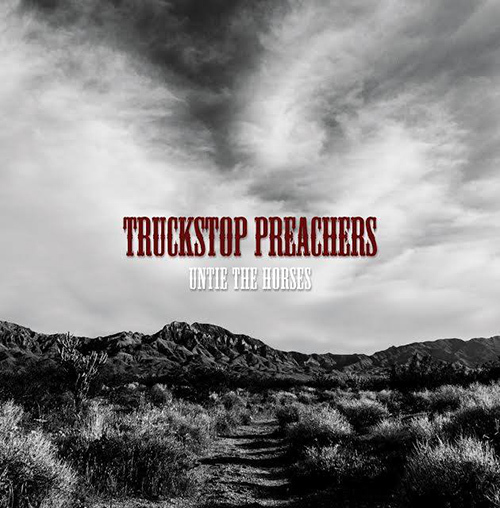 Electric honky-tonk is another way to view the [Truckstop Preachers] frame of mind, and there's a bit of cheeky humor thrown in for good measure as well. Definitely a spirited mix known for its good time appeal." "You don't have to be a fan of old-time honky-tonk to enjoy this engaging outfit - they serve up tasty twang marinated in humor." "This rowdy bunch of fellas from just over the state line like their rockabilly a little revved up. They also do a good job of not taking themselves too seriously as the singer likes to run aound with props such as a deerhead or Johnny Cash mask as he tells Drive By Trucker-type tales (but his aren't nearly as long, and that's a good thing). Makes for a good time and a great fit for Derita's little brick honky tonk." © 2016 Truckstop Preachers. All Rights Reserved.